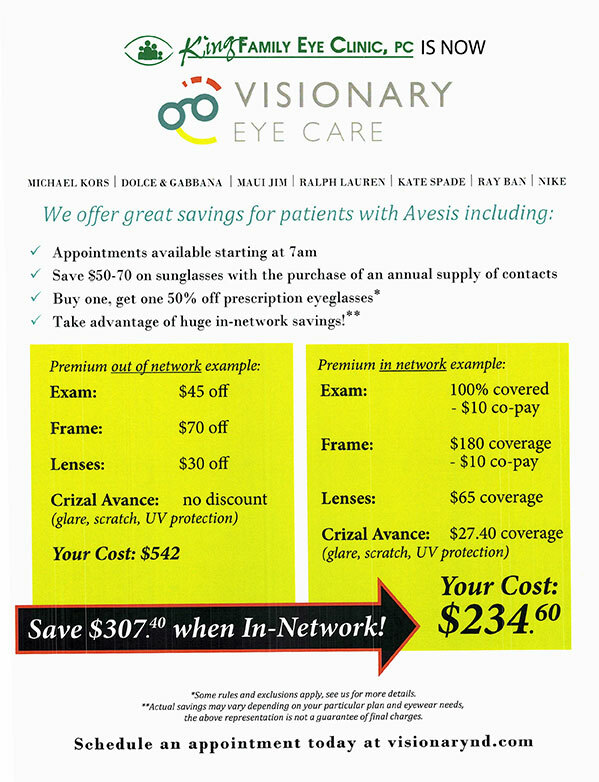 Don’t Waste or Lose Your Vision Insurance Benefits! We constantly look to the future for the products and services we offer & how to better serve our clients and community. 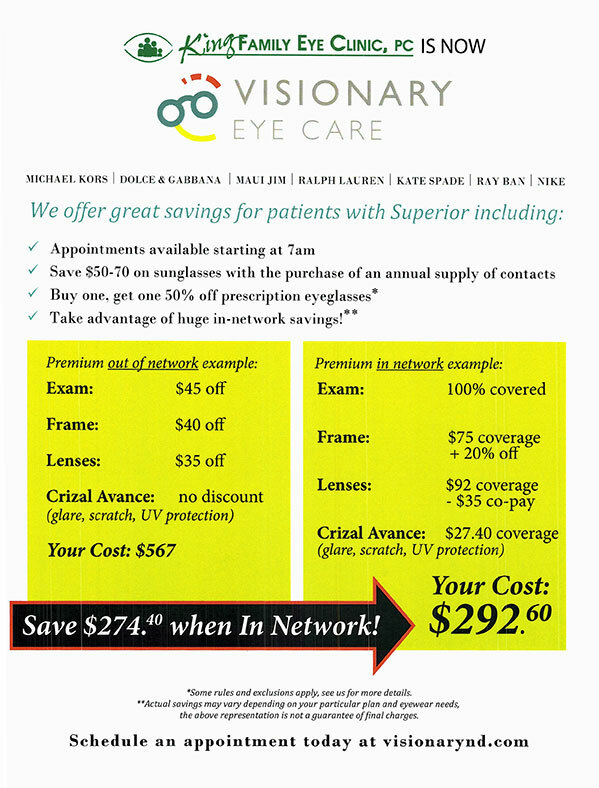 It’s why we chose Visionary Eye Care for our new name! One void we have identified is a lack of consumer education regarding medical and vision insurance benefits. We work with all types of insurance and encounter many people who do not understand their vision & medical benefits. Unfortunately, some are even unaware that they have eye care benefits! 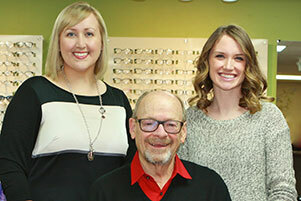 We want to help you to become better acquainted with the benefits you are entitled to use for eye care (you are paying good money for those benefits after all)! 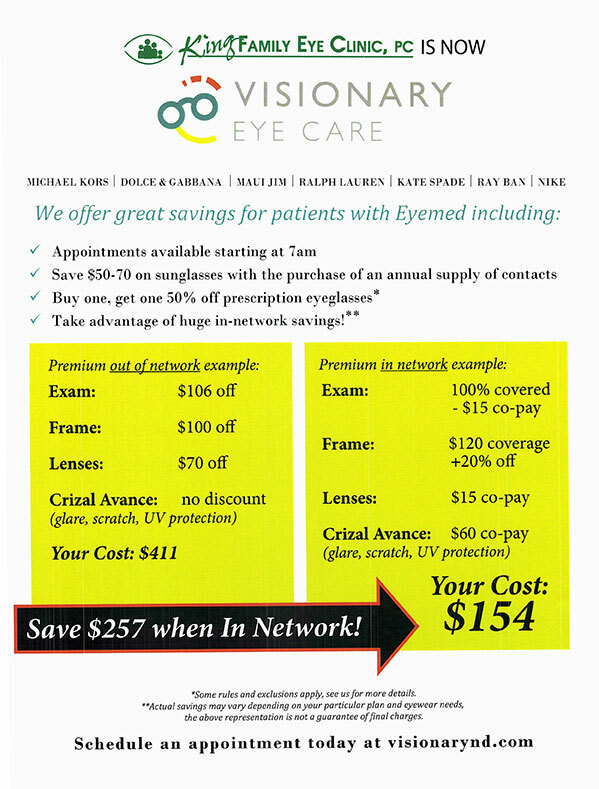 The information below shows the value of using an in-network eye care provider for a complete eye exam and the great savings available when purchasing high-quality eyewear. 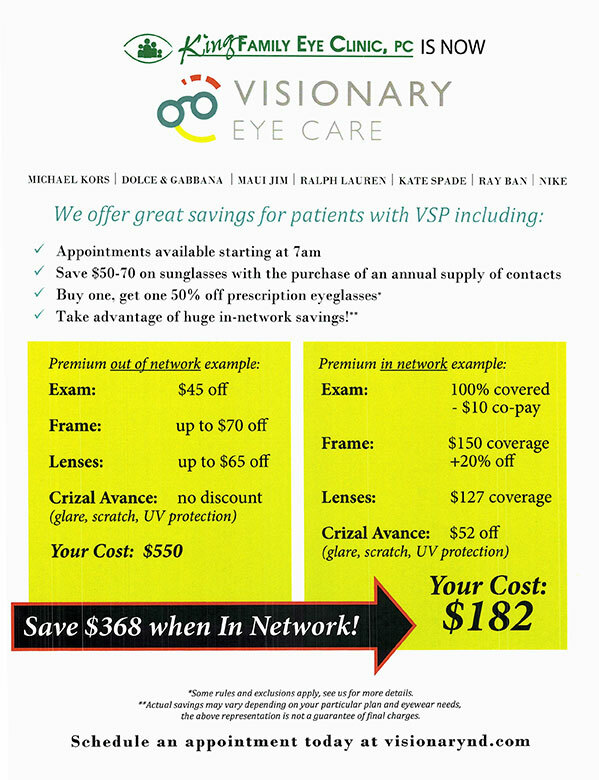 In addition to the in-network savings, at Visionary Eye Care our patients also have access to many other discounts and additional ways to save money on top of your already excellent insurance benefits. How can we help you? Our knowledgeable and friendly staff is here to help you get everything you need and want from your vision and medical insurance plans. You can email us 24/7 at info@visionarynd.com or call 701-483-9141. Considering visiting our office for the first time? See what others have to say about our office.